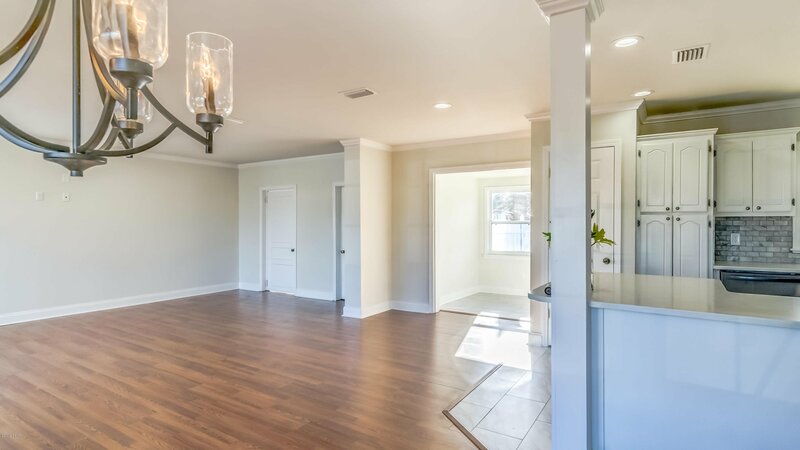 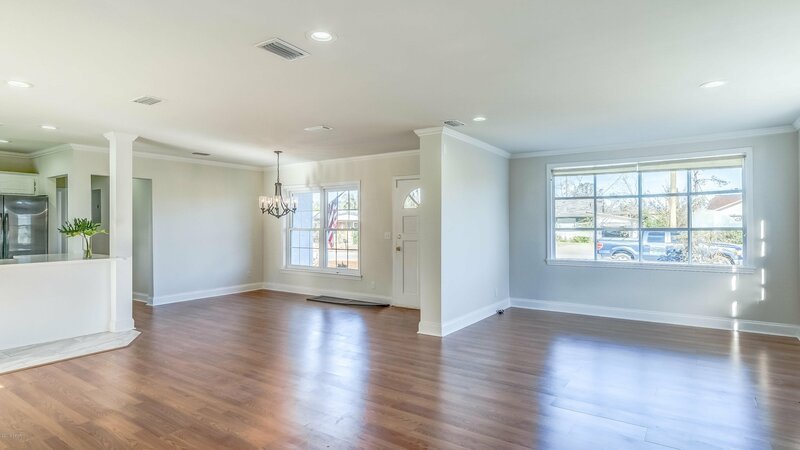 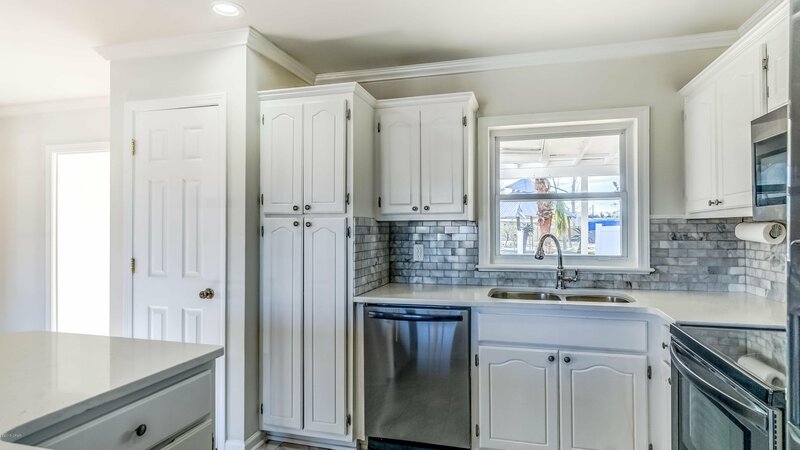 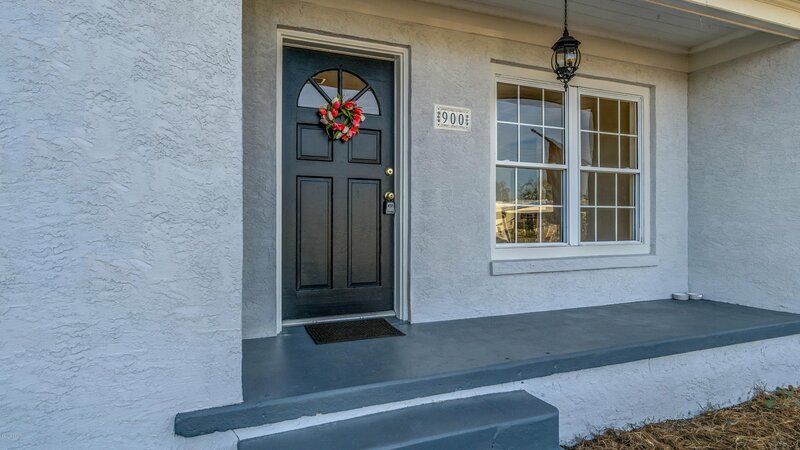 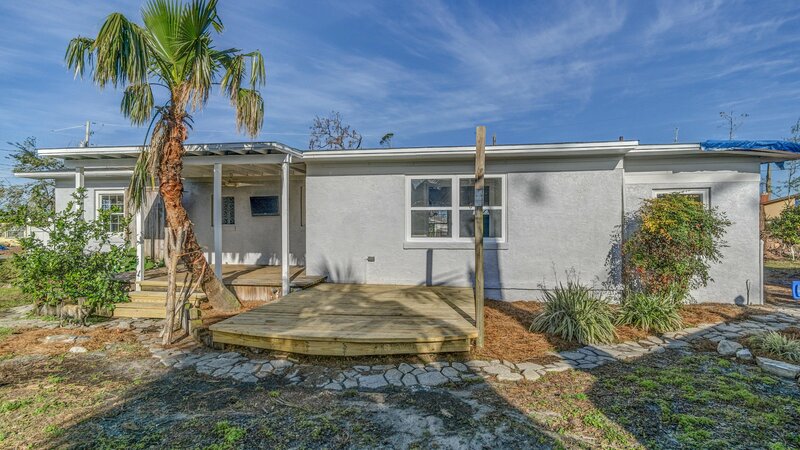 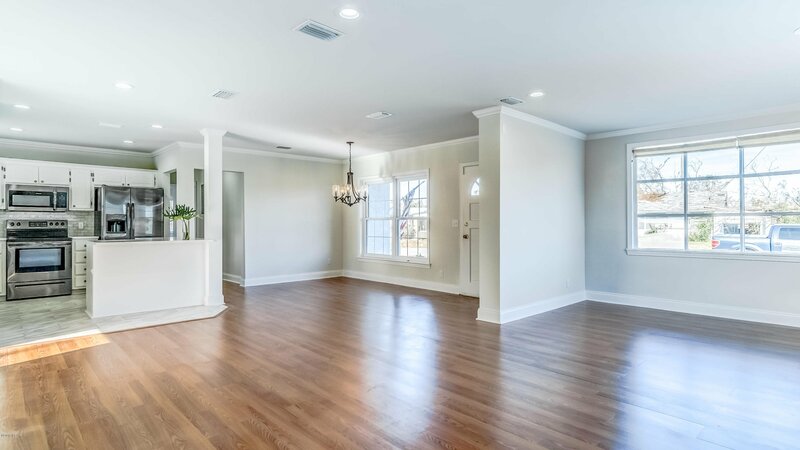 COMPLETELY REMODELED 3 BEDROOM COVE CHARMER! 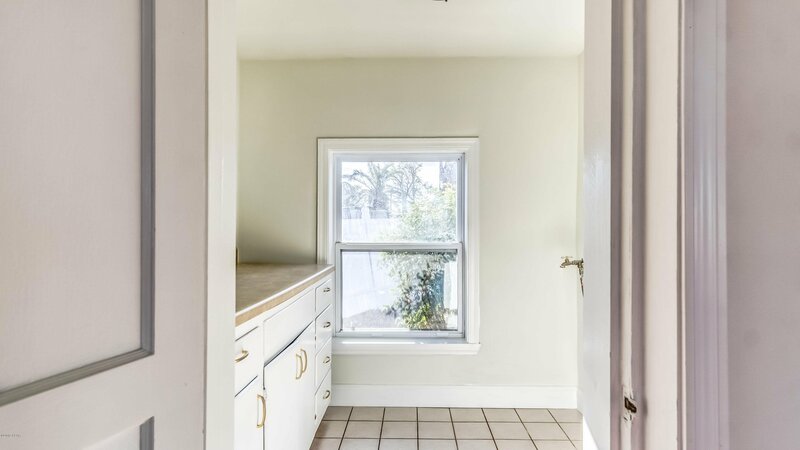 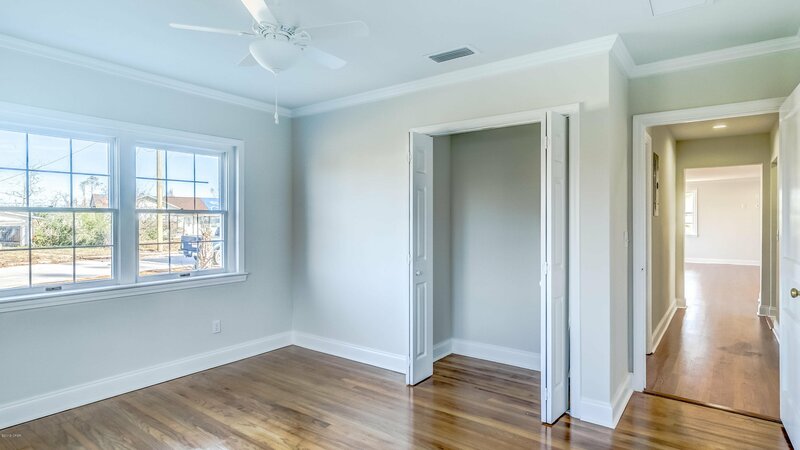 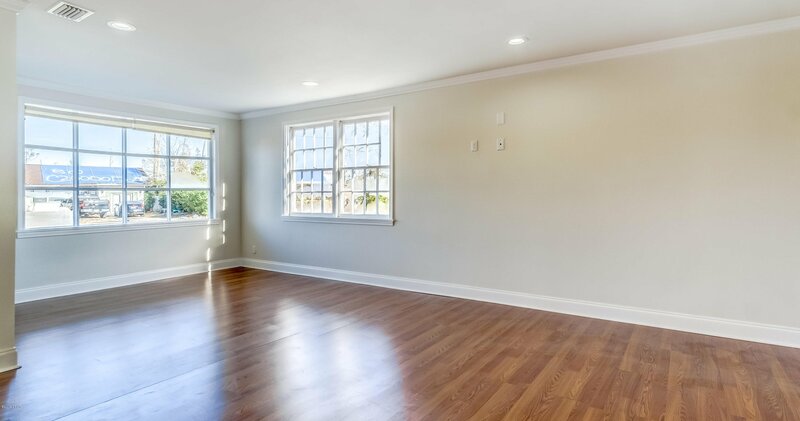 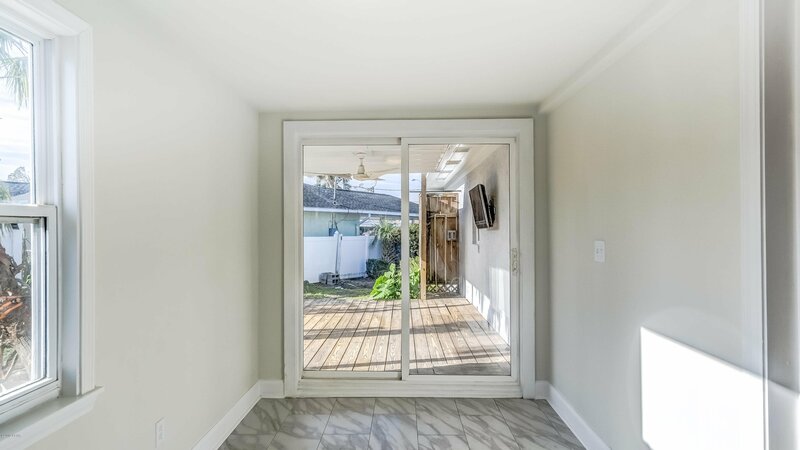 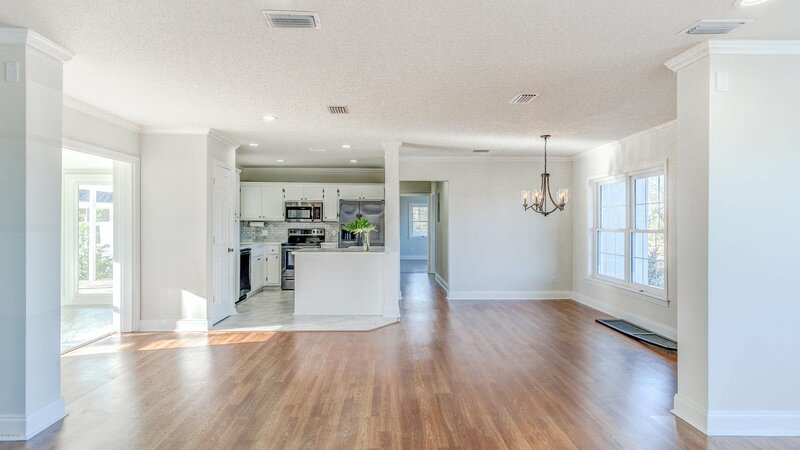 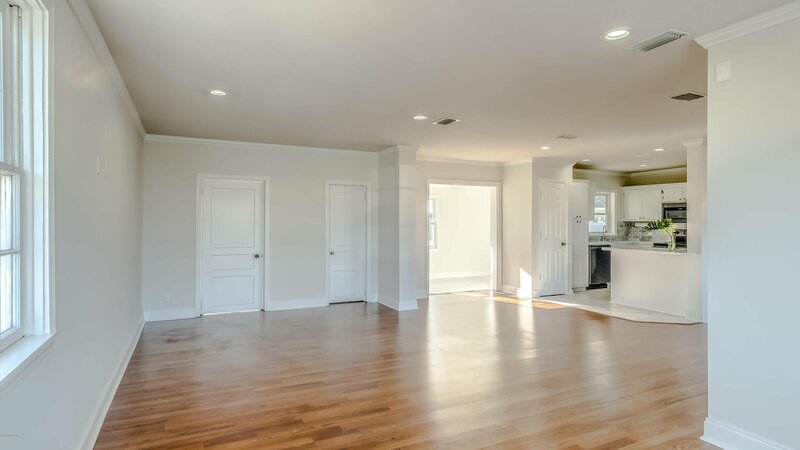 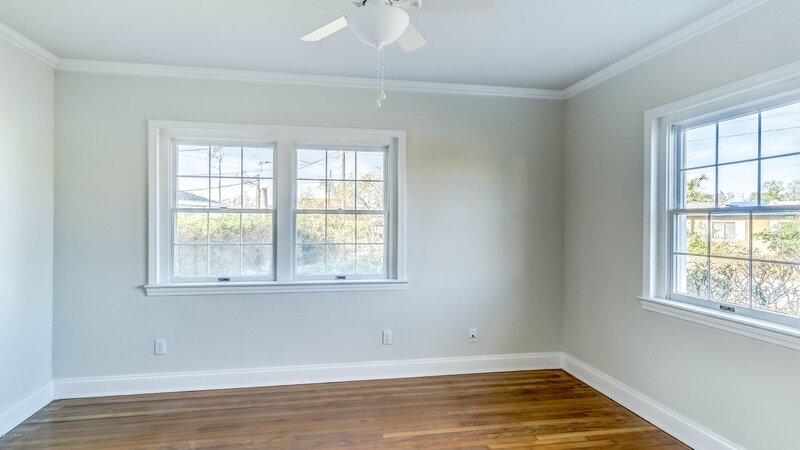 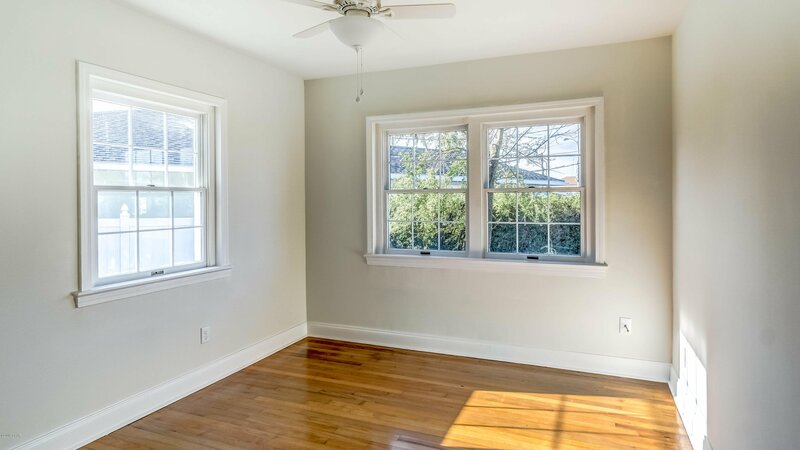 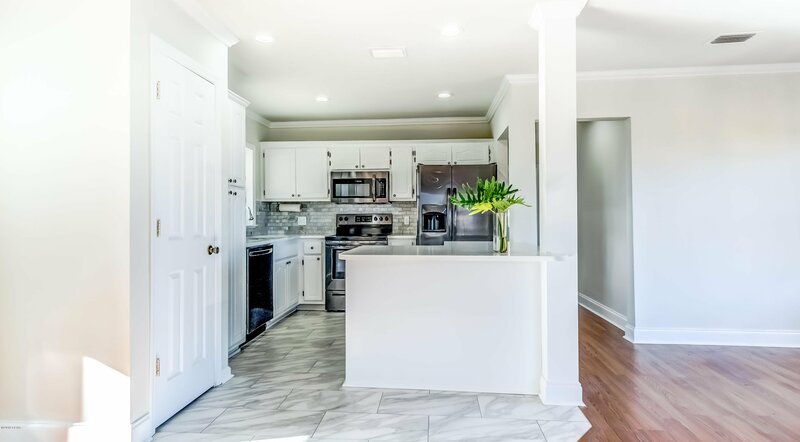 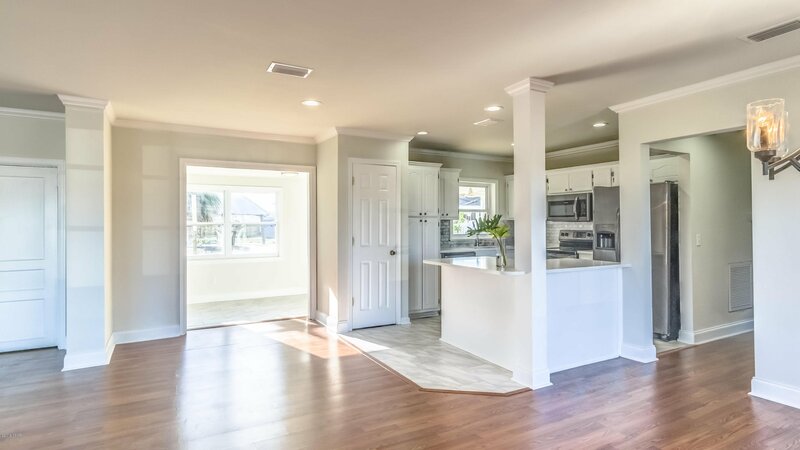 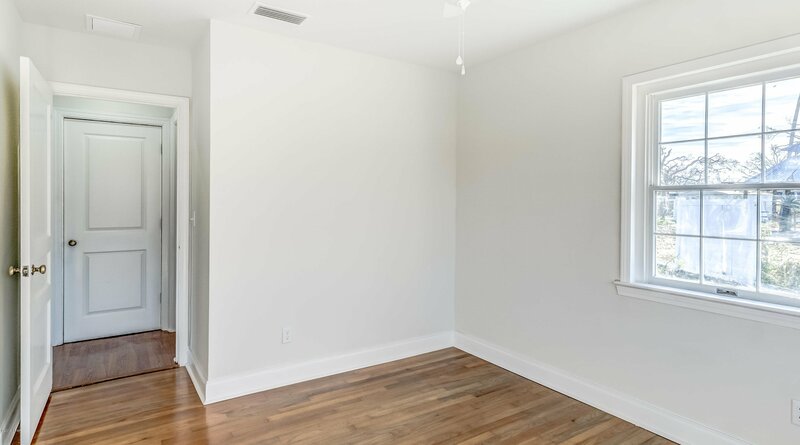 Boasting an open floor plan with plenty of natural light this home has BRAND NEW EVERYTHING including but not limited to a new roof with a lifetime warranty, new HVAC system and duct work, new electrical wiring throughout, new paint on both interior and exterior. 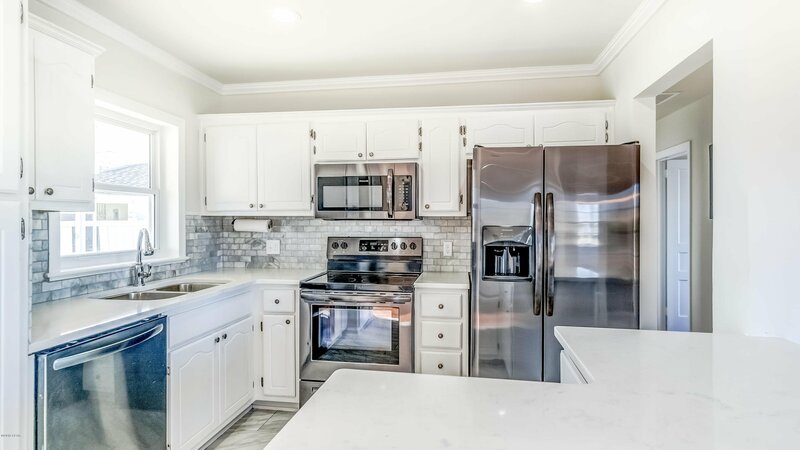 The kitchen has been updated and modernized to include quartz countertops complimented by marble subway backsplash with stainless/black appliances. 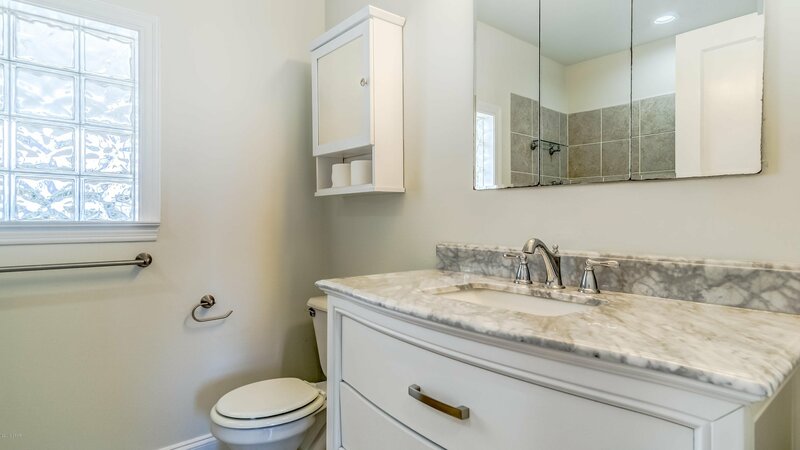 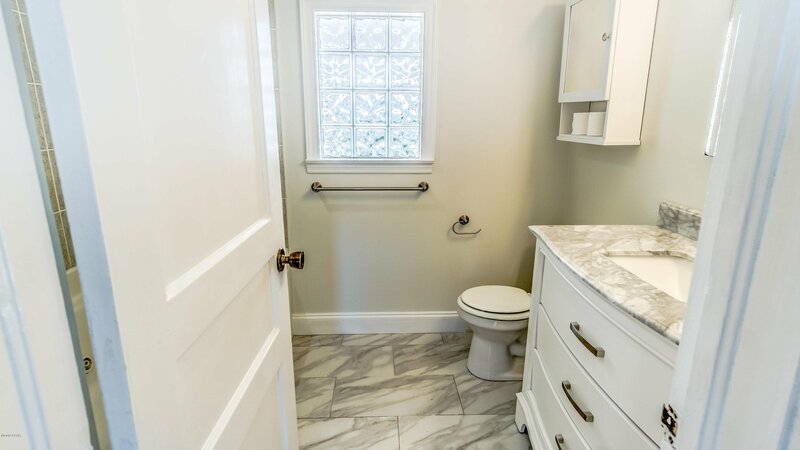 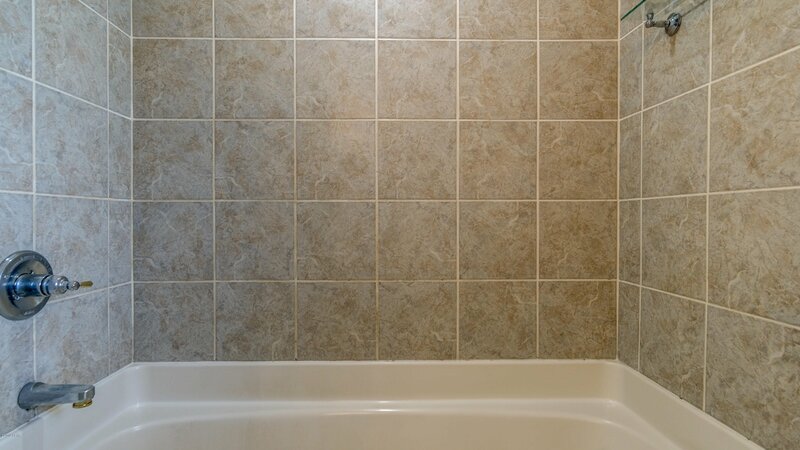 The bathroom boasts a marble top vanity and jetted x-large tub. 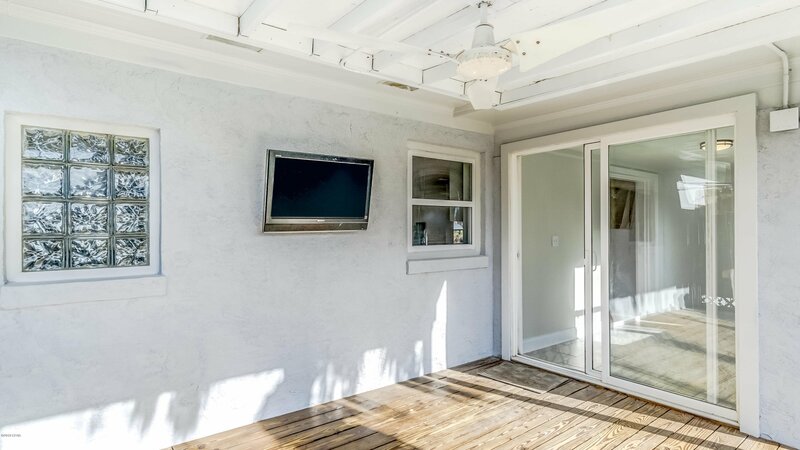 Outside one can enjoy a private backyard with an outdoor shower and deck perfect for family gatherings. 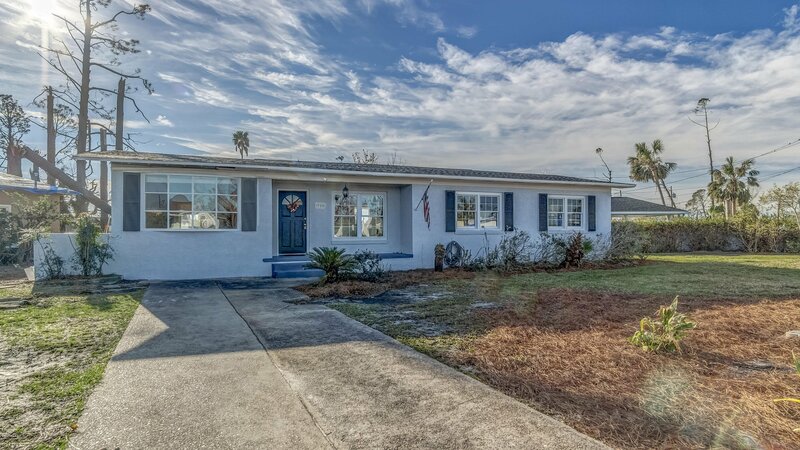 With an excellent location and school district this rare opportunity will not last long!